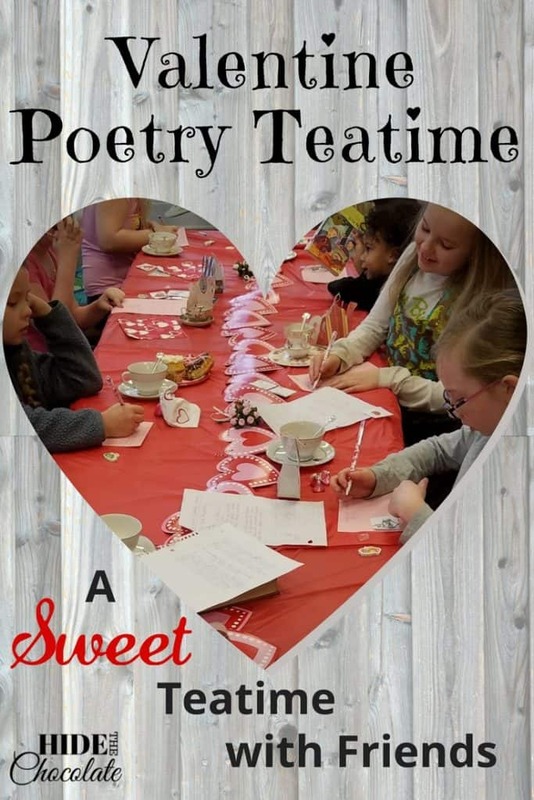 Shel Silverstein poems, Valentine tea cozies, giant helium hearts, heart-shaped donuts and poetry free-writes made this Valentine Poetry Teatime a "sweet" time. 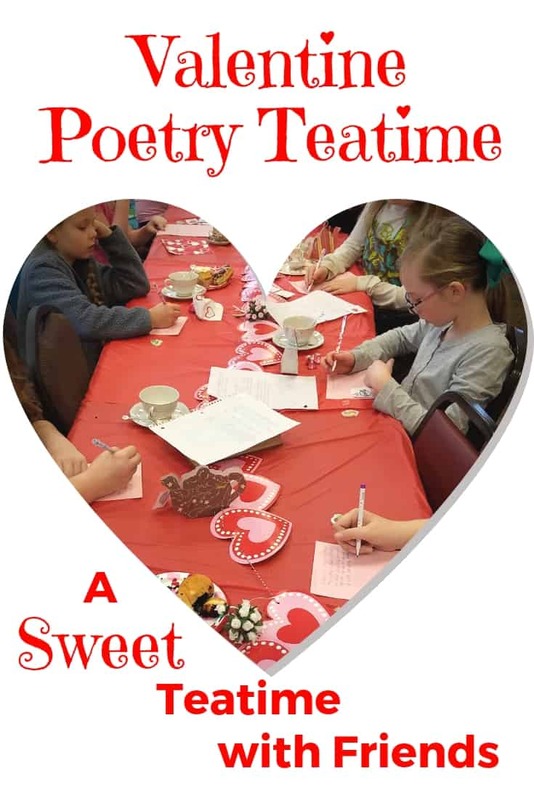 Each month our homeschool group meets at the library for poetry teatime. The kids have come to anticipate it, mostly because we add a little magic dust to our poetry and tea. 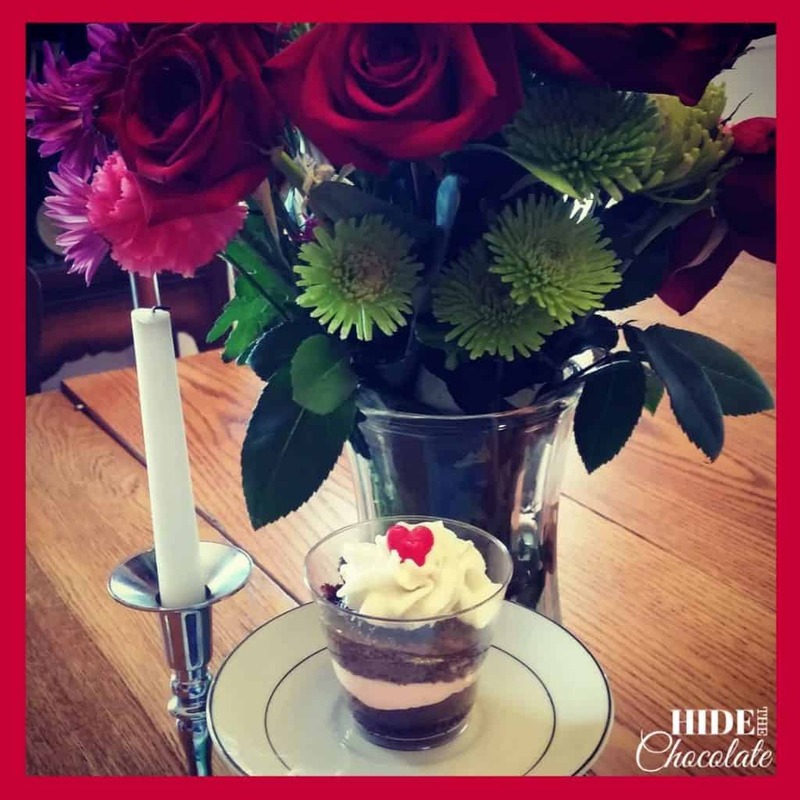 This month we celebrated with a Valentine's theme. Cut baked chocolate cupcakes in half. 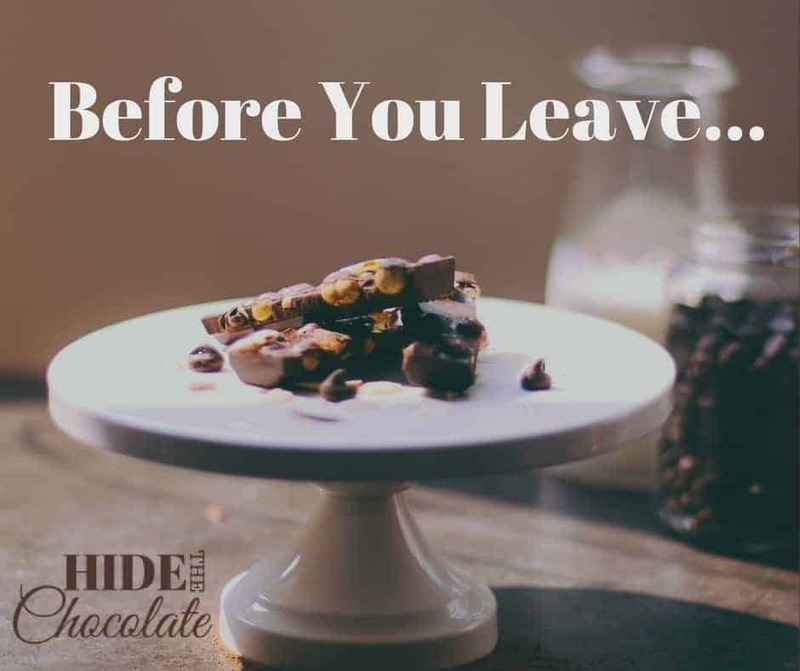 Put the bottom of the chocolate cupcake in the clear cup. Swirl strawberry cream on top. Add top of the chocolate cupcake. Swirl vanilla buttercream on top. Ok. So, now that I typed all that out, I realize it sounds like a lot of work. So, feel free to go the easier route (which I also did) and buy some heart-shaped donuts from Dunkin' Donuts. And don't forget the tea (and hot cocoa for the non-tea drinkers)! And, of course, some giant helium-filled heart balloons. 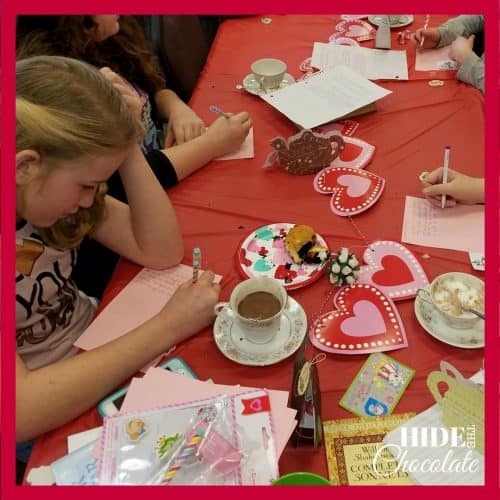 For inspiration, here's a little video I made of our Valentine Poetry Teatime. We always start out our poetry teatimes by sharing poems. 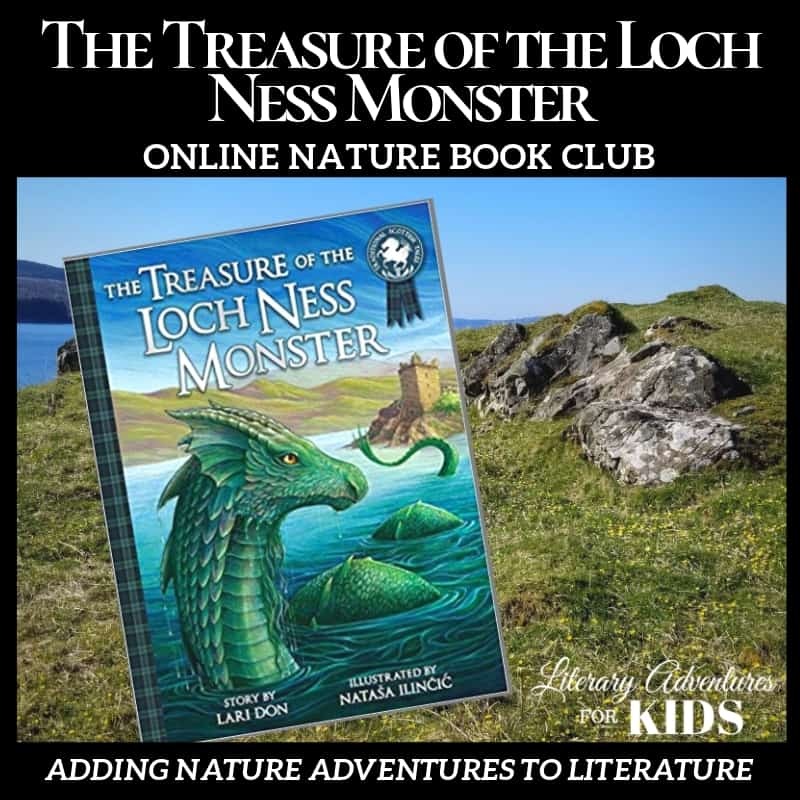 Each month I tell the children what the theme will be before they arrive so they have time to pick out some poems. This month the theme was "Love." Each child shared one, two, even three poems with the group. Some were from famous poets like Shel Silverstein and some were original works of art. After the children were finished sharing the poetry they had brought with them, we started our writing activity. 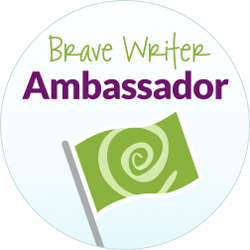 This month we used the Brave Writer "Have a Heart" Free Writing activity. Here's a fun writing activity for Valentine's Day (or any day!). I cut up the prompts and put them in a bucket. I let the kids blindly choose one to write about. And, here's where it gets interesting. Everyone wrote a poem. Everyone. Even the kids who "hate" to write. Even the kid whose mom told me afterward that he cries every time she tries to get him to write. And it gets even better. Because these kids, you know the "writing haters", asked for another prompt. Moms around the room cried with joy (secretly, while pretending not to notice their children). Pencils scribbled furiously across paper (pink paper because it is Valentine's after all) while creativity poured from their little minds. Boys, girls, young, old, they all found a love of writing, if only for a moment. Why did these "reluctant writers" suddenly become "enthusiastic writers"? I would like to say it is my amazing poetry teaching skills, but that's not why. Children need to be inspired just like adults do. They need to feel like writing isn't just another assignment, but something fun. They want to love what they are doing and do it because it makes them happy. No, not all writing assignments can be as much fun as writing silly poems about cartoon characters, but when you add a little magic dust it becomes an adventure. P.S. 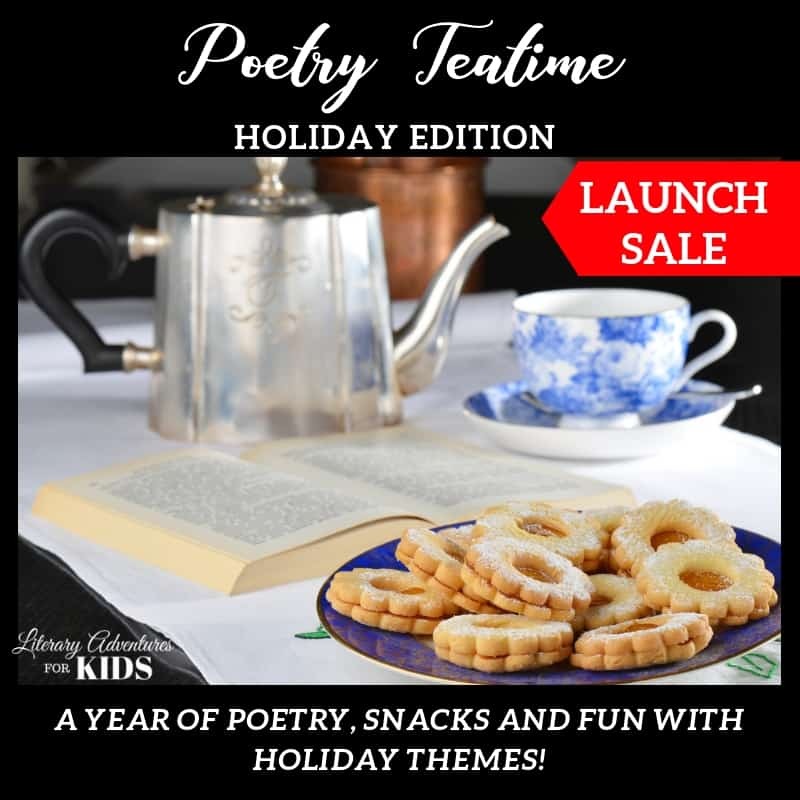 Find more great ideas in our course, Poetry Teatime ~ Holiday Edition!